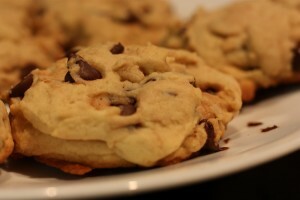 Enjoy these guilt free cookies designed to boost your metabolism and comfort your soul! Just pure goodness to give! Order Wholota Cookies by the dozen or pick up a snack pack to cure your sweet tooth! Orders and questions available at info@wholotawellness.com.